A daring, funny and innovative exploration of the stories hidden inside photographs. 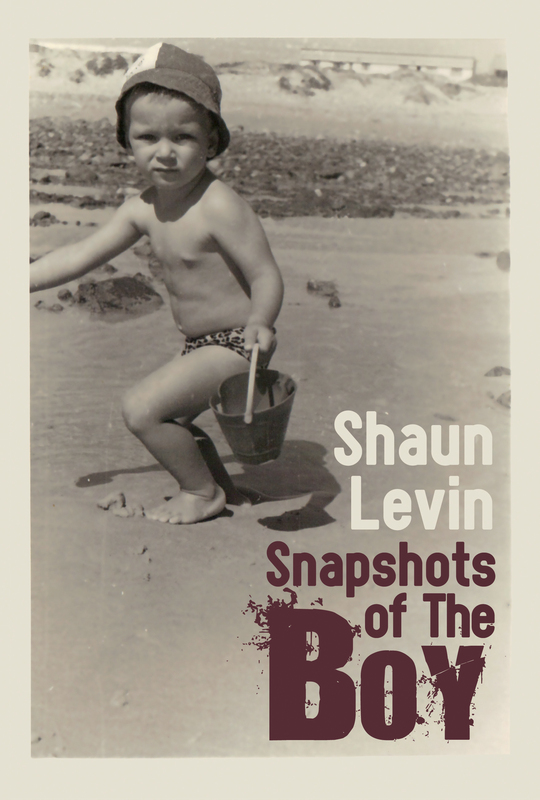 Sixteen short lyrical pieces (accompanied by the photographs that inspired them) draw meaning and memories from captured moments in time based on images revisited from a childhood in South Africa and an adolescence in Israel. Snapshots of The Boy is a meditation on love, memory and sexual awakening, and a riff on the lasting presence of the boy in the life of the grown man.